This scenic 21.1 course is designed to showcase all that Whistler is – an amazing town nestled in the coast mountains of BC. It doesn’t take long to understand how this place was chosen to be the host mountain resort of the 2010 Winter Games. 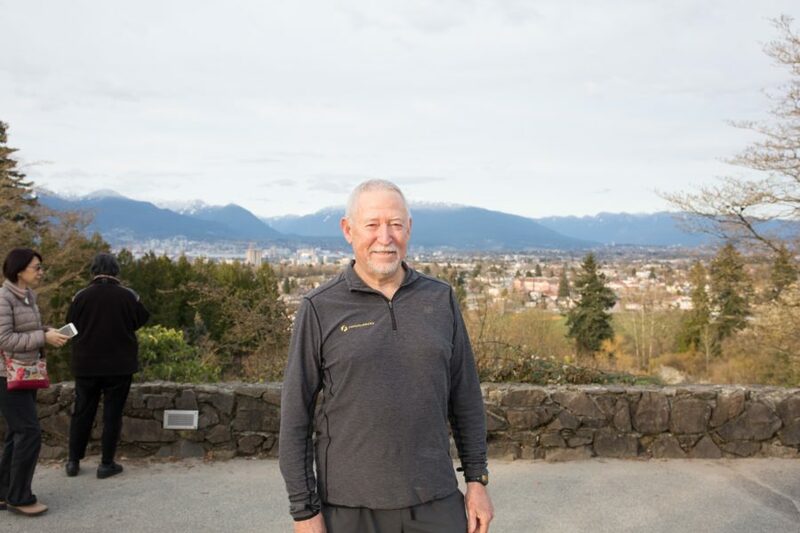 With towering glacier capped mountains as the backdrop, it is no wonder that Whistler’s only half marathon has made it to the “must do” list for distance runners from across North America. It’s fun for the whole family! Your choice of a half marathon, 30k, 10k, or 5k awaits you.